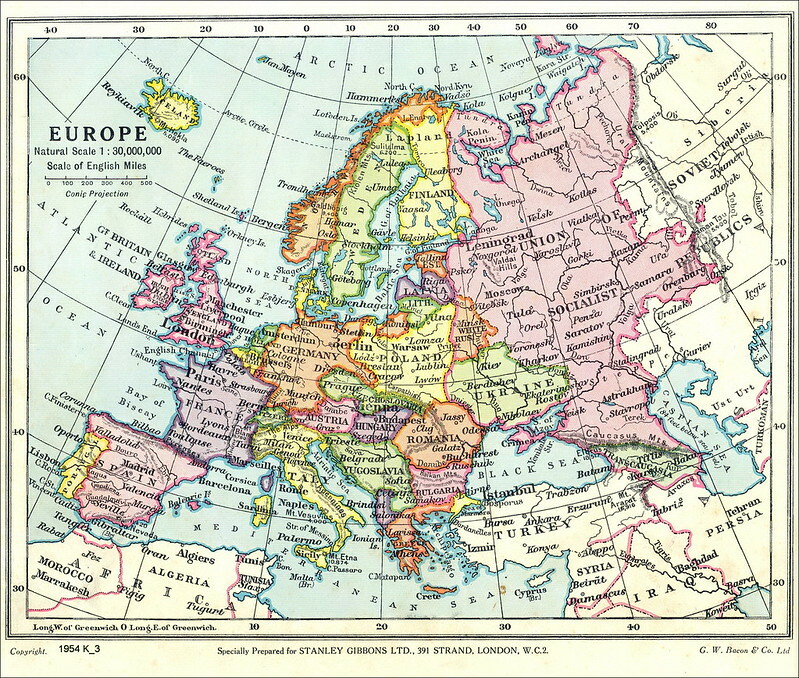 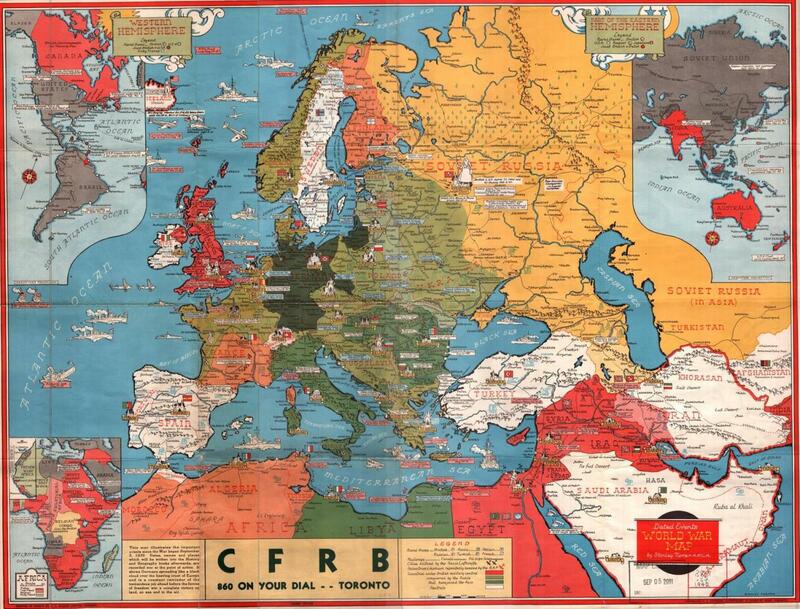 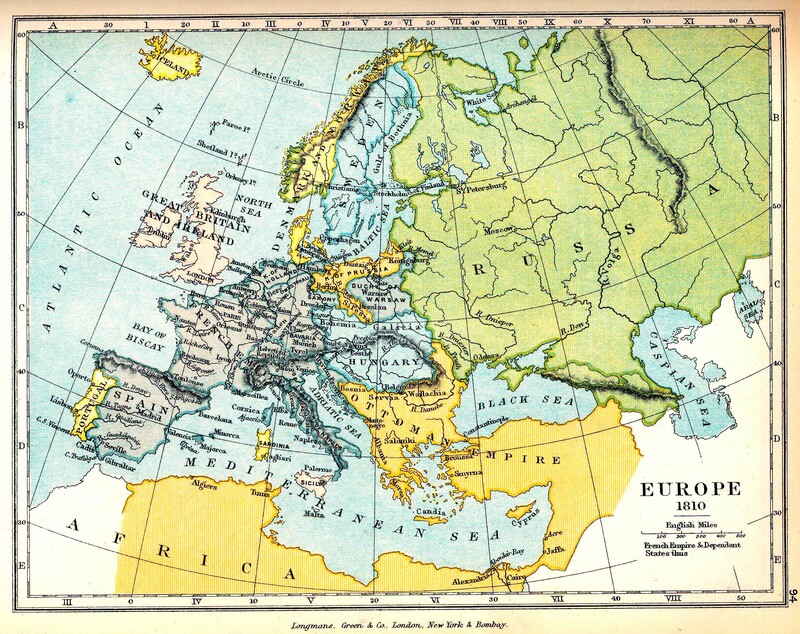 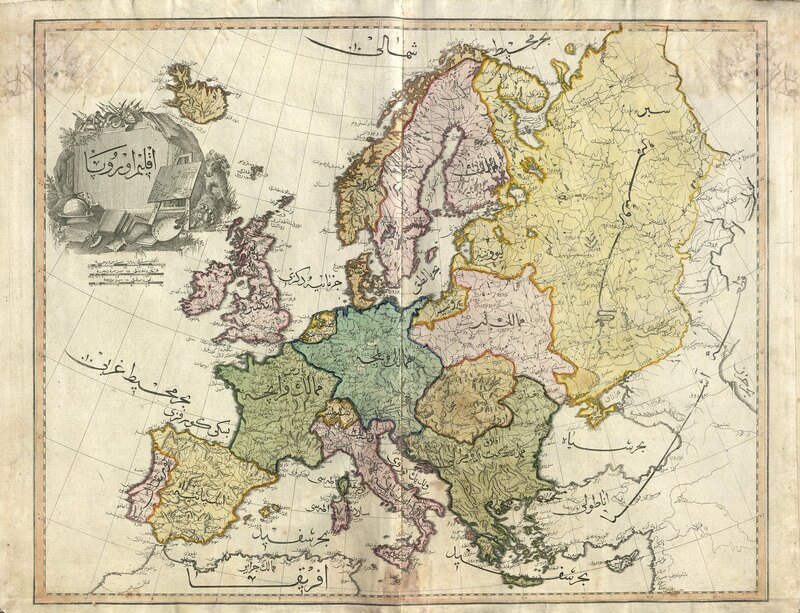 A collection of old and historical maps of Europe. 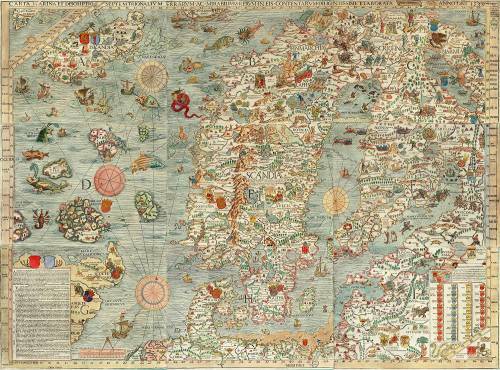 Carta Marina, the earliest map of Scandinavia, 1539. 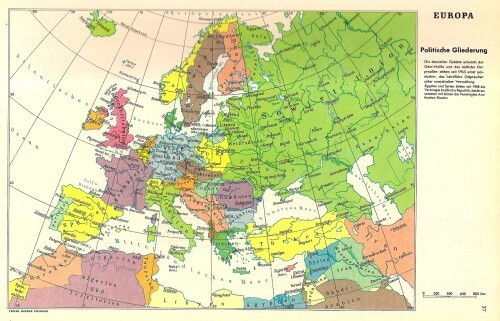 Prints on Amazon. Russian propaganda map showing post-World War 1 borders after the Entente win, 1914. 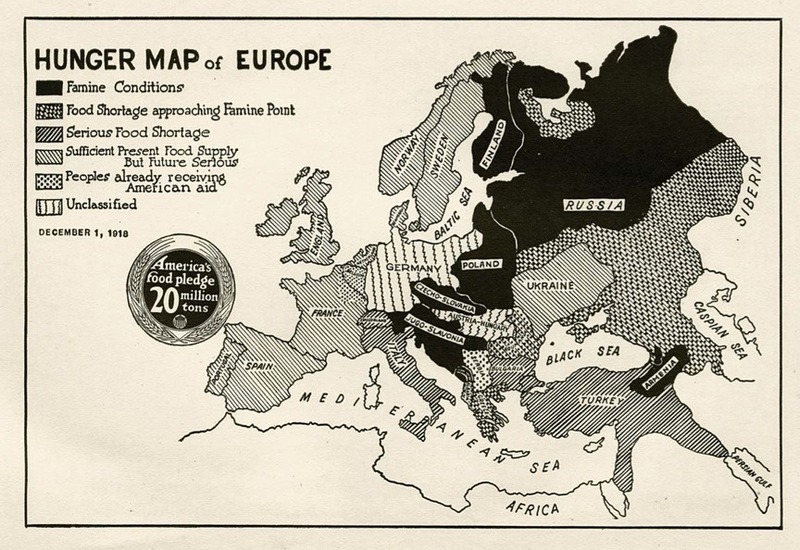 First World War map from the Daily Mail, 1914. 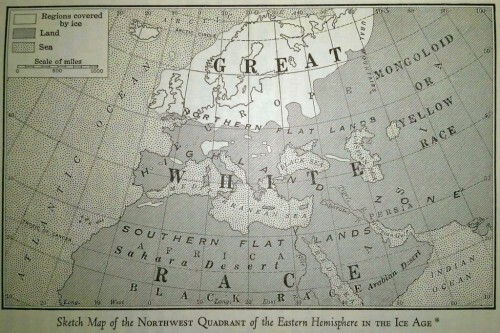 From Ancient times, a history of the early world, by James Henry Breasted. 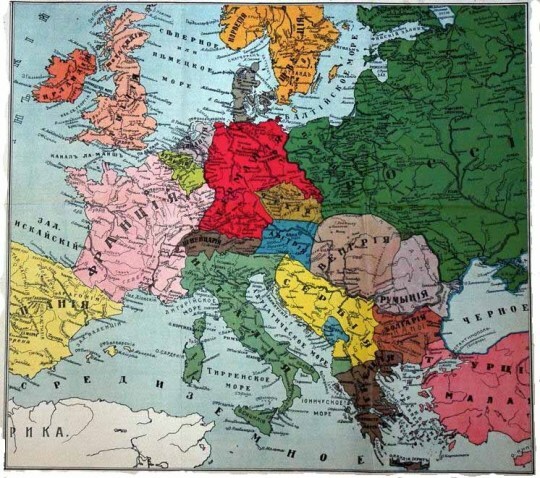 German map of Europe showing territories lost by Germany after World War 2, 1969.